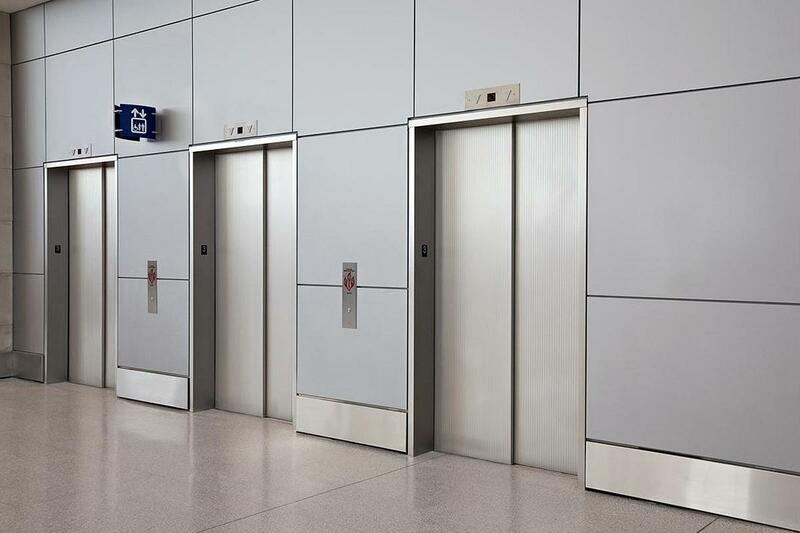 How do elevators or lifts work ? Seriously, what would have happen if there were no elevators & if people were to walk up & down a 50 or 100 storey building everyday in cities like NY ! I can’t even imagine the fatigue.